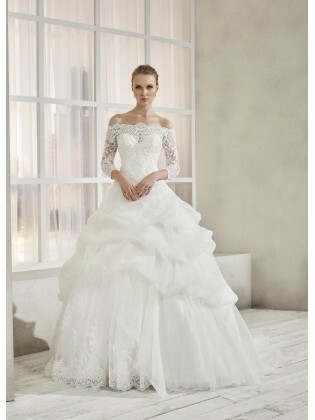 Wedding dress 17246 by The Group. 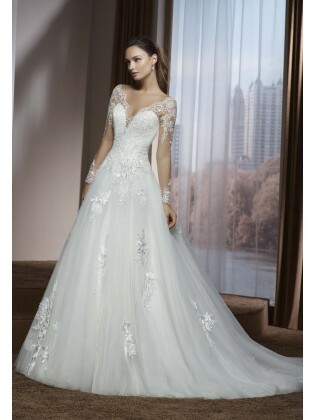 Wedding dress 17225 by The Group. 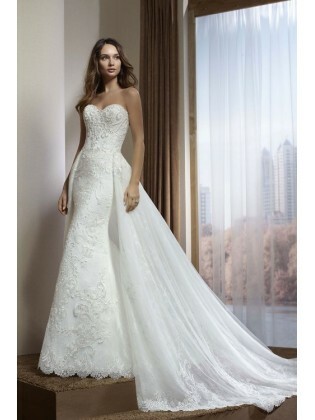 Wedding dress 17219 by The Group. Wedding dress 171-54 by The Group. Wedding dress 17201 by The Group. 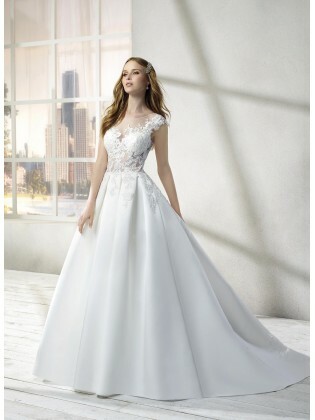 SEDKA NOVIAS - your wedding dress shop OnLine, we have the best brands of wedding dresses at the best prices, large selection of wedding dresses of previous seasons in our SEDKA OUTLET section. All sales both online and in store have 15 days for a full refund of the amount.